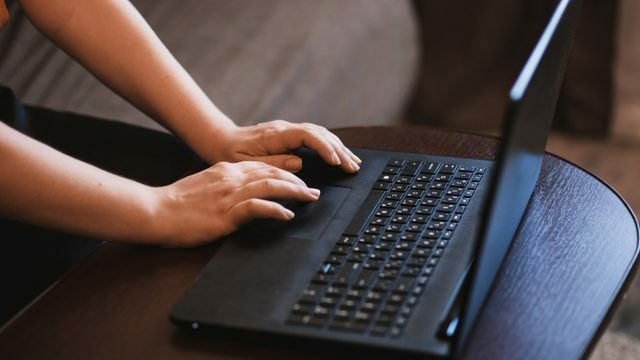 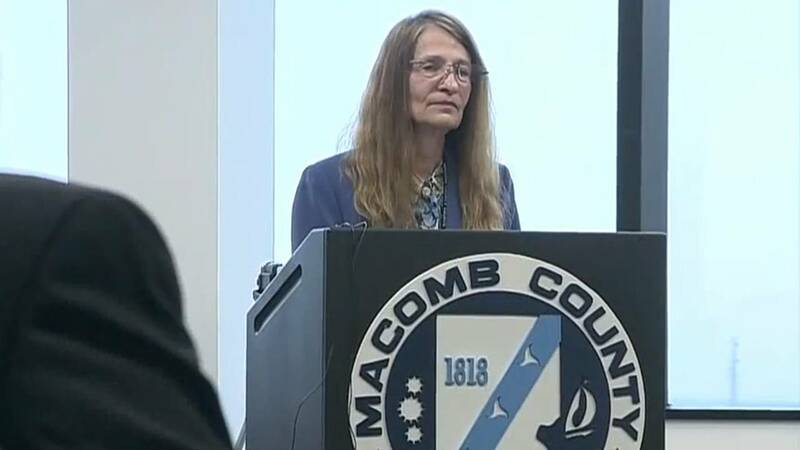 MACOMB COUNTY, Mich. - Macomb County officials said they can no longer pretend there's not a problem with embattled new clerk Karen Spranger. 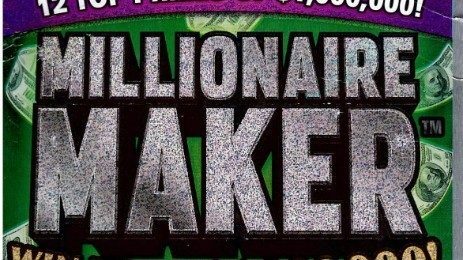 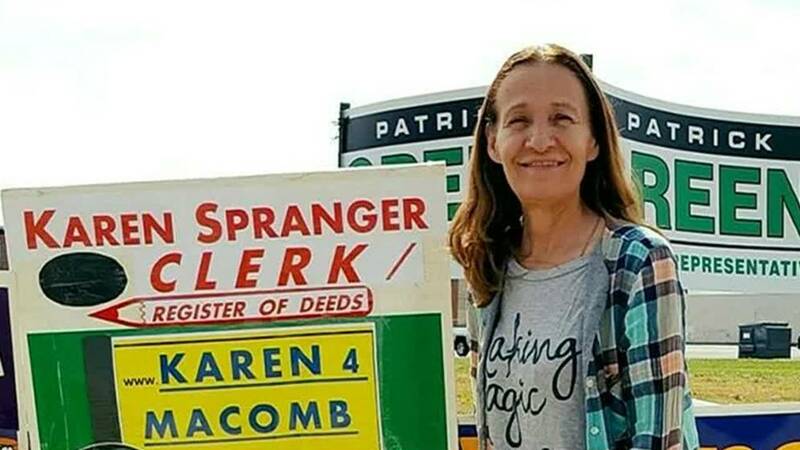 Spranger was asked Monday if she committed a crime when she filed to run for clerk, and it's all happening amid lawsuits and an ethics violation. When a candidate files paperwork to run for clerk, they have to put down their primary address. 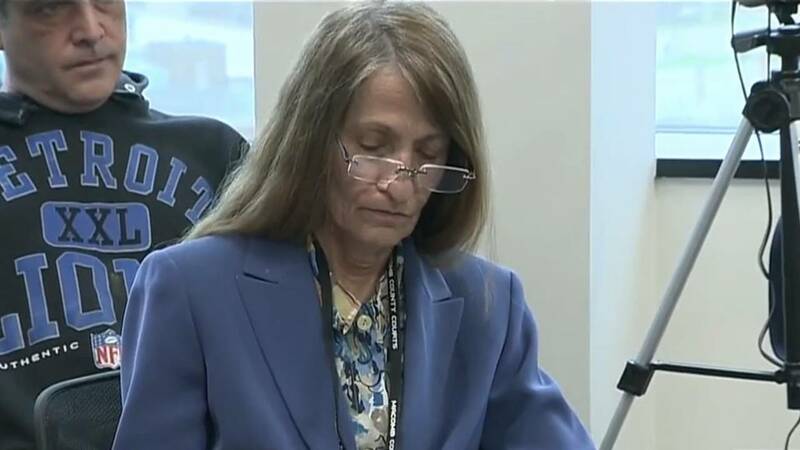 Now neighbors are saying the home Spranger listed hasn't been lived in for awhile.